A trend to watch: made-to-measure looks good on you! Only 25% of consumers feel that existing beauty products are ideally suited to them and match their skin type. 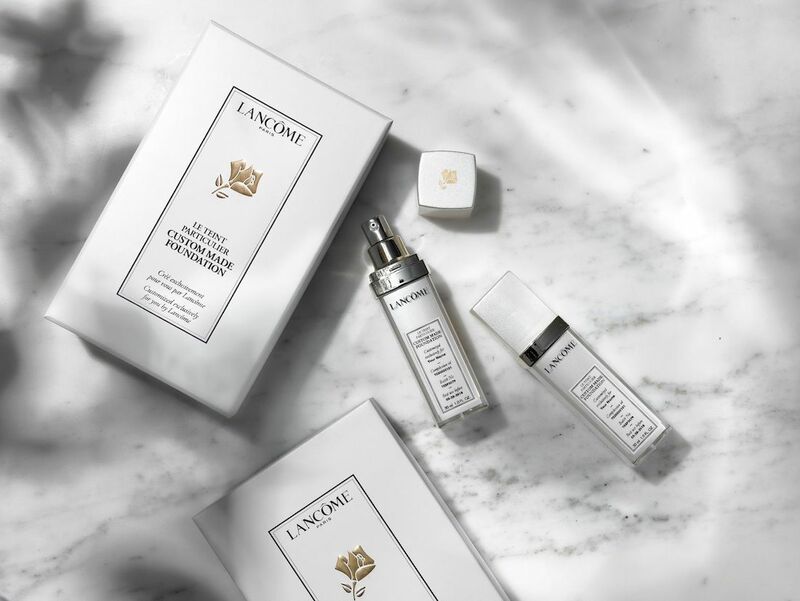 Faced with an increased demand for made-to-measure beauty and skincare products, brands have no choice but to innovate. Personalising products encourages human relationships and customer loyalty. It helps simplify the marketing discourse with a ’less is more’ approach much appreciated by consumers. A tailor-made experience that provides reassuring information on the composition of the product and its alignment with their expectations. Made-to-measure solutions are still few and far between as they are relatively costly for companies, despite producing an increase in earnings of 6 to 10%. It is not unusual to find only one customisable item listed in a range. Function Of … offers a version of hair basics depending on hair type, goals and preferences thanks to an online survey. There is an unlimited number of possible formulations but still cruelty free, without toxins and made in USA. 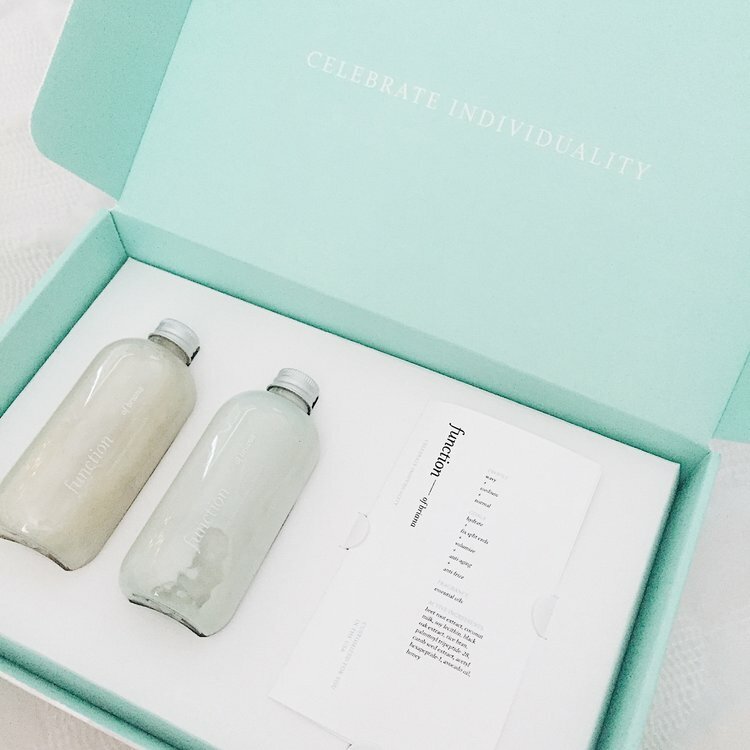 The client receives one shampoo and one conditioner in a pretty box with a pamphlet explaining the unique formula according to the hair profile. The bottles are personalized from color to inscription. Using new technologies, the skin is scanned in 3 different areas to enable customers to create their own foundation by choosing not only their exact skin tone, but also the texture and level of coverage they require. 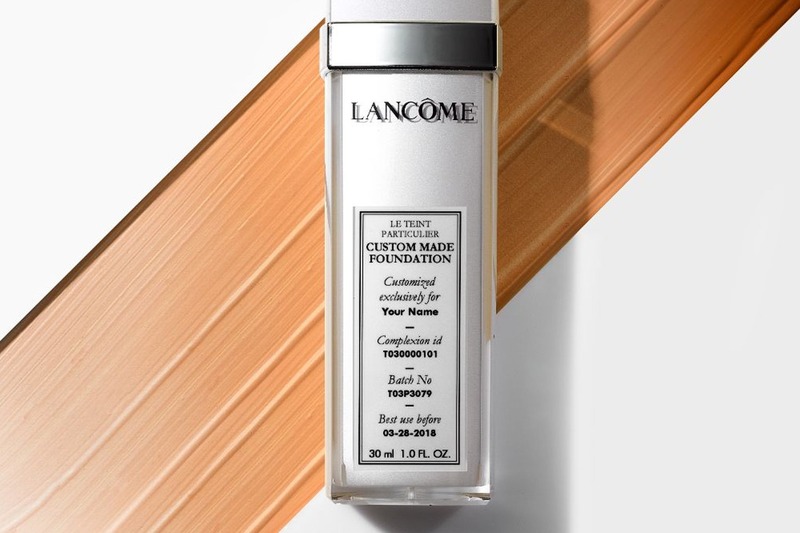 Le Teint Particulier comes in 72,000 different combinations. 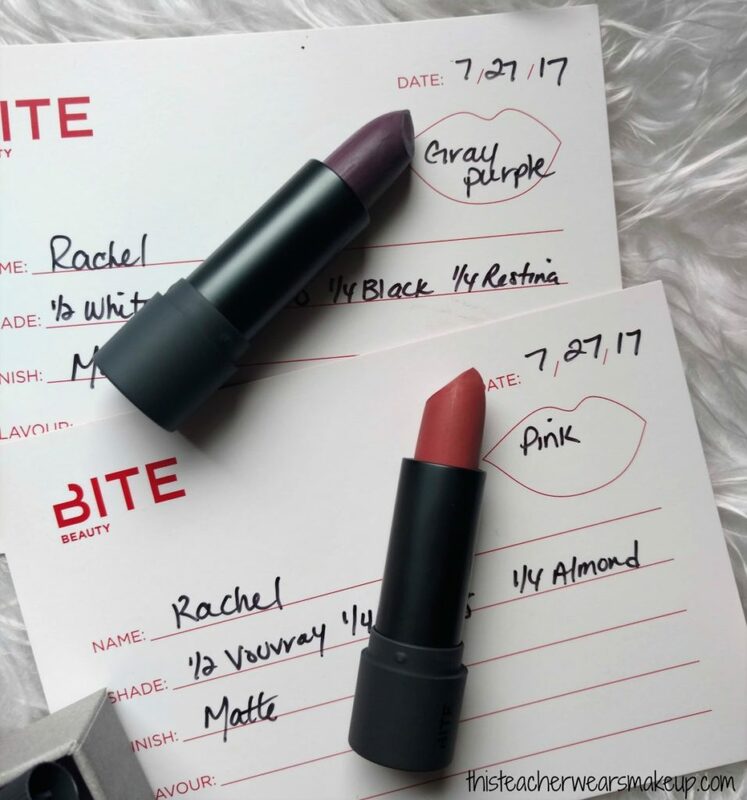 Lip Lab offers a tailor-made experience: for $150 customers can enjoy a specialist laboratory environment to create 2 unique lipsticks according to their preferences. Here, medical technology is at the service of cosmetics to create a combination of serums whose formulation is established according to DNA. This DNA test uses a chip to evaluate human genetic variation in aging and so provides genetic profiling to customers.